Sugar and Teeth: The Rotten Truth! Every child has heard it many times, whether from a parent or a teacher or some other concerned adult. Don’t eat too much sugar; it will rot your teeth out. This advice is always particularly frustrating during Halloween, when sugar-loaded treats are so readily available. But children grow up, and adults find that they are no longer obliged to heed childhood warnings. Suddenly, they can buy as much candy as they want, and the only thing stopping them from gorging on sweets is a concern for their overall health. So does the old warning hold true? We've all heard that sugar is bad for your teeth, but what does science say? Just exactly how bad is it? After all, there are many warnings that children are told that turn out to be myths or urban legends. Touching a toad will not actually give you warts, and a black cat crossing your path doesn't really cause bad luck. As it turns out, the science on tooth decay and the dangers of sugar is rock solid. However, it’s not actually the sugar itself that does the damage. Rather, it is a bacterium called streptococcus that likes to feed on sugar and then excrete acid onto teeth. This presence of this bacterium is what causes the oral health problem. The acid is what eats away at the structural integrity of tooth enamel, causing dental decay. The longer sugar is allowed to stay on the teeth, the worse the damage, which is why it is so important to brush teeth after eating sweets. In fact, some dentists recommend during Halloween that kids eat a whole bunch of candy all at once and get it over with, rather than spacing it out over a long period of time. The longer the bacteria are there feeding on sugar, the longer the teeth are being exposed to danger. People might wonder where this bacterium comes from. Is it possible to prevent it from entering the mouth in the first place? Unfortunately, for most people, bacteria reside naturally in the mouth. Genetically, some people have greater resistance to the acid they produce, and saliva helps to buffer against it. This means people with dry mouth or those who smoke tend to be at greater risk. However, ultimately there is no substitute for good dental hygiene combined with a healthy diet. Cutting back on sugar is always a good idea and has many additional health benefits. Regular brushing and flossing, as well as professional routine cleanings, are essential for ensuring stronger, healthier teeth. There is no short cut. So, as it turns out, the teachers and the parents were almost right. Sugar itself won’t rot your teeth out, but the sugar-loving bacteria definitely will. Haddon Family Dentistry takes dental education seriously. Treating the whole family will help reinforce the efforts made at home by parents. Contact the office to schedule your and your child’s next routine appointment. Some reasons for maintaining healthy gums are obvious. After all, gum disease can be unsightly, can cause pain and discomfort, and can impact the health and appearance of the teeth. It can make gums extra sensitive and make it more difficult to chew, and it can cause gums to easily bleed. However, there are some health risks associated with gum disease that many people might not know about. For example, gum disease has been linked to heart disease. Just hearing that for the first time should make people perk up and pay attention because the implications are somewhat alarming. Gum disease connected to heart disease? How is that even possible? It’s a fair question, and the truth is studies are still being done in order to fully understand it. However, there is strong evidence already available to suggest a connection. Statistics provided by the American Academy of Periodontology and WebMD reveal that people with gum disease are almost twice as likely to suffer from heart disease at some point in their lives. In fact, the presence of gum disease has such a direct statistical connection to the risk of heart disease that it can be used in place of measuring cholesterol levels. The nature of the connection between these two diseases is not one people might consider, but here is how it seems to work. Heart disease is caused by a process called atherosclerosis, a hardening of the arteries that occurs when fatty plaque builds up on the sides of the arteries. This causes the arteries to narrow, which restricts blood flow. Once flow is blocked completely, it can produce either a heart attack or a stroke. As it turns out, bacteria in the mouth can enter the bloodstream from the gums, and these same bacteria have been discovered clustered inside arterial plaque. This has led scientists to speculate that the bacterium actually contributes to the build-up of plaque. It’s also possible that the body, in trying to fight the bacteria, causes inflammation, which contributes to the blockage. There are many more studies to be done in order to fully understand the mechanics behind this connection, but the statistics are clear. People with better oral hygiene have a reduced risk of heart disease. Taking care of gums might do much more than contribute to strong teeth. It might actually help people live longer by protecting heart health. Along with a healthy diet and avoiding smoking, people will have an increased opportunity to live a longer healthy life. Contact Haddon Family Dentistry for more information on the prevention of gum disease or to schedule an appointment. 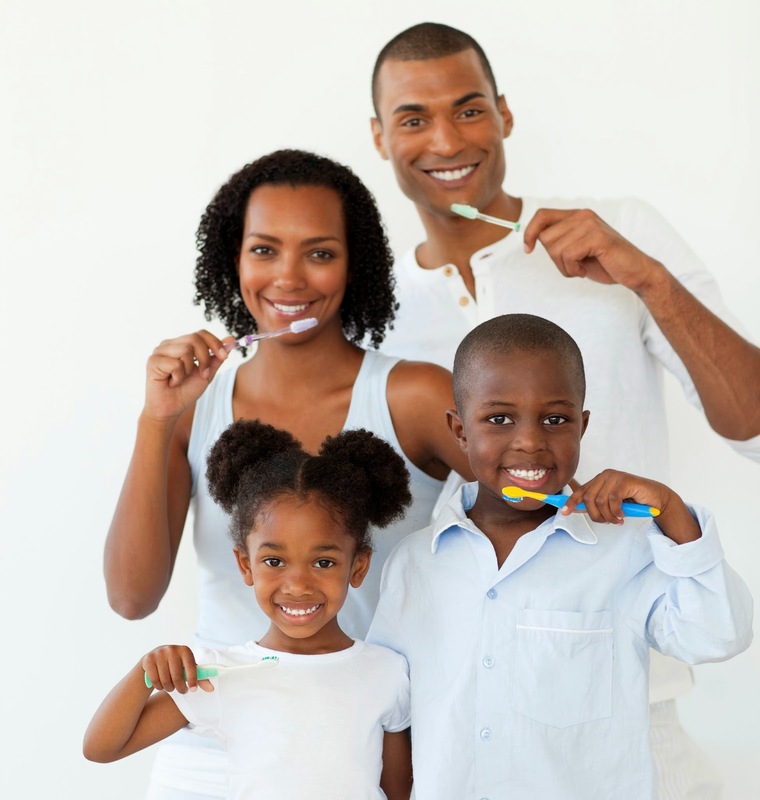 As a parent, you want your children to have healthy teeth, and you try to instill healthy dental hygiene habits to protect them from cavities. Of course, regular brushing and flossing are essential to dental health, but just as important are regular check-ups from the dentist. At what age should you schedule that first appointment? Your child’s first dental visit is a big deal for a number of reasons. 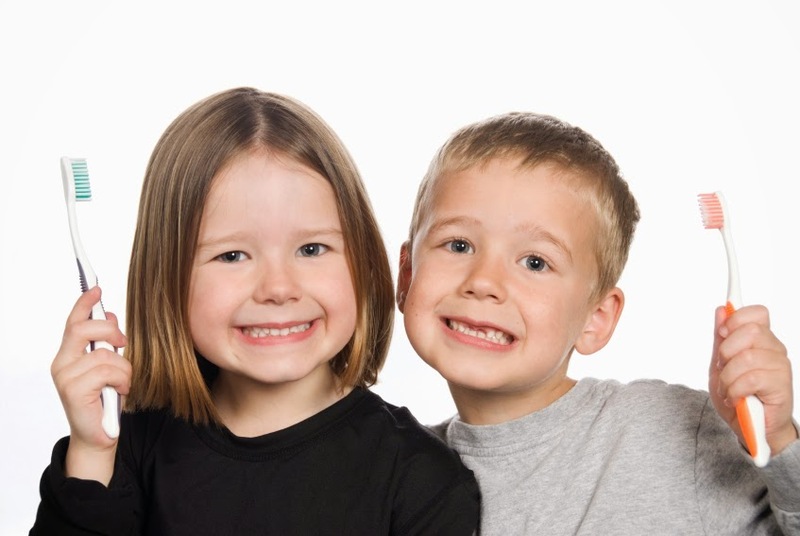 First, it gives your child the opportunity to meet the pediatric dentist and get comfortable with the process. Second, it instills the value of regular visits at a young age. Third, it provides parents an opportunity to ask questions and make sure they are doing the best they can to protect their child’s dental health. Typically, experts say it is important to make that first appointment within six months to a year of the first tooth coming in. This will vary by age for each child, and in some cases can mean the child is very young when they make their first visit. That’s okay. Early childhood cavities are far too common, so putting off the visit until they are older is not worth the risk. There are things you can do to prepare them and make it a positive experience. First of all, as a parent, you have a huge impact on how your child views the upcoming visit. If you have a positive attitude about it, if you treat is as something fun and exciting and important, your child will too. Even at a very young age, a child can pick up on your attitude, and it will sway how they feel about it. Second, if your child is old enough, you can talk to them about what to expect. Put it in terms they can understand and always be positive. Avoid any negative words, such as pain, discomfort or needle, and explain why the visit is good for their health. Don’t be afraid to ask your dentist for advice or materials to help educate your child. Third, you should already be teaching your child good oral hygiene habits before you make the appointment, so just connect the two. If your child is already familiar with brushing, they won’t think it strange when the dentist starts examining their teeth. You are instilling the idea of healthy teeth early, and even if they are so young that they can’t quite communicate or understand what is happening, they will at least get a sense that it is okay. Very young children can be fussy when they visit the dentist for the first time. On the other hand, if you prepare them and help them feel positive about it, you might be surprised at how well that first visit goes. Even an infant can enjoy the experience, and, as a parent, you can take pride in the fact that you are starting your child on an early path to good oral hygiene. Call Haddon Family Dentistry for more information on home dental education. If you haven’t yet scheduled an appointment for your child, make one today! We're excited to announce the official launch of our Haddon Family Dentistry blog. If you would like to stay up to date on the latest from Haddon Family Dentistry, simply click the RSS “Subscribe to feed” link located on our website and subscribe. Our subscribers will be updated when we make a new blog post.